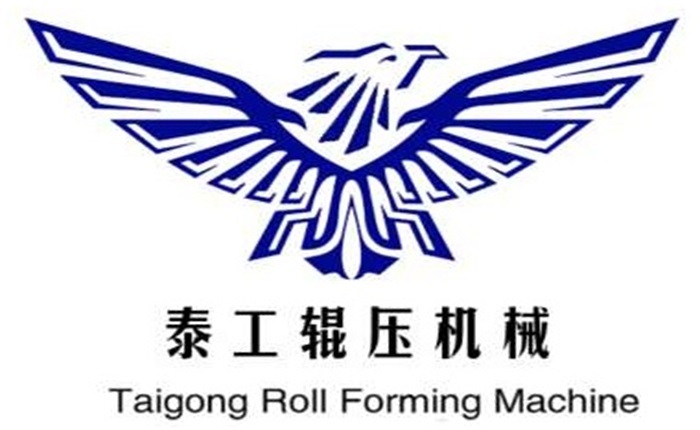 Product categories of Shelf Baseplate Roll Forming Machine, we are specialized manufacturers from China, Shelf Baseplate Roll Forming Machine, Shelf Baseplate Machine suppliers/factory, wholesale high-quality products of Shelves Sheet Panel Roll Forming Machine R & D and manufacturing, we have the perfect after-sales service and technical support. Look forward to your cooperation! Storage Rack Shelving machine is a new technology product of Taigong Roll Forming Machine factory. Shelf Baseplate Machine including hydraulic unwinding, leveling, feeding, punching, forming, shearing, and discharging. Control adopts Siemens PLC, shelf column production line, touch screen input, high degree of automation, convenient operation, high production efficiency, the whole line production speed can reach 40m/min. Our company is located in Botou,Hebei province, near major roads for ease of shipping.